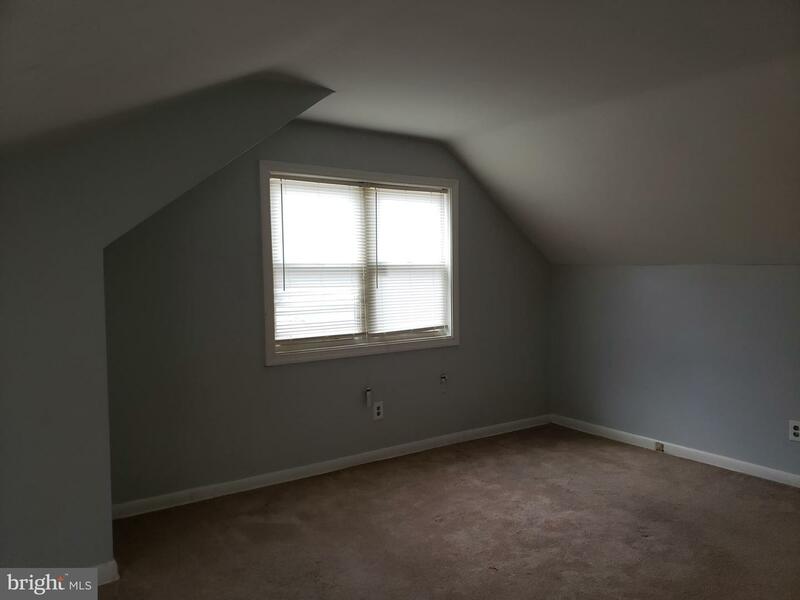 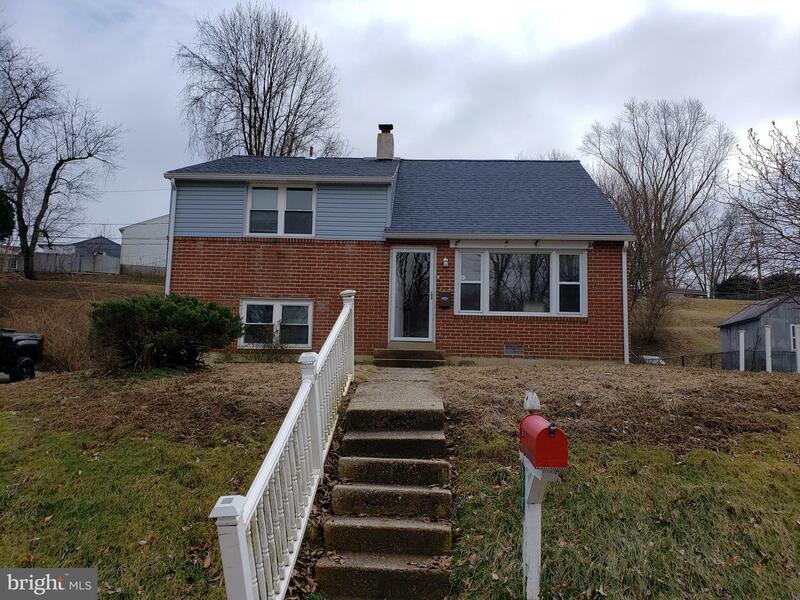 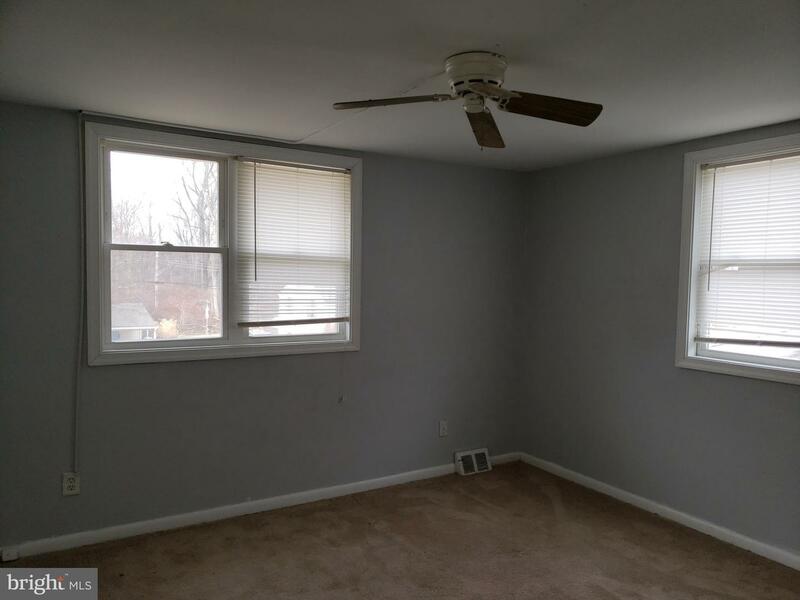 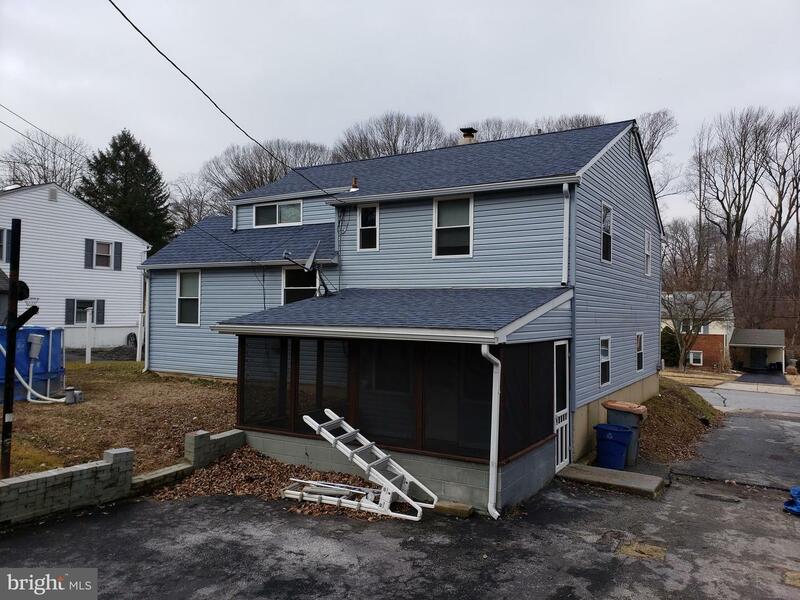 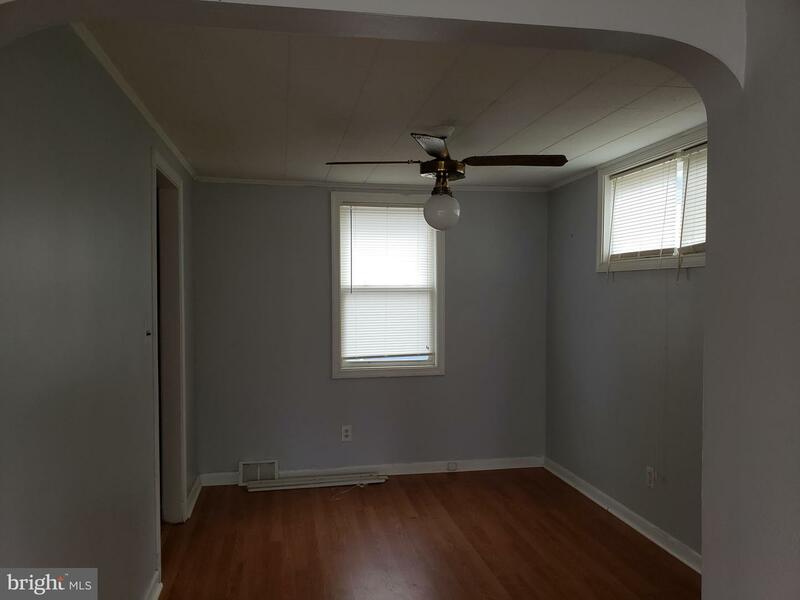 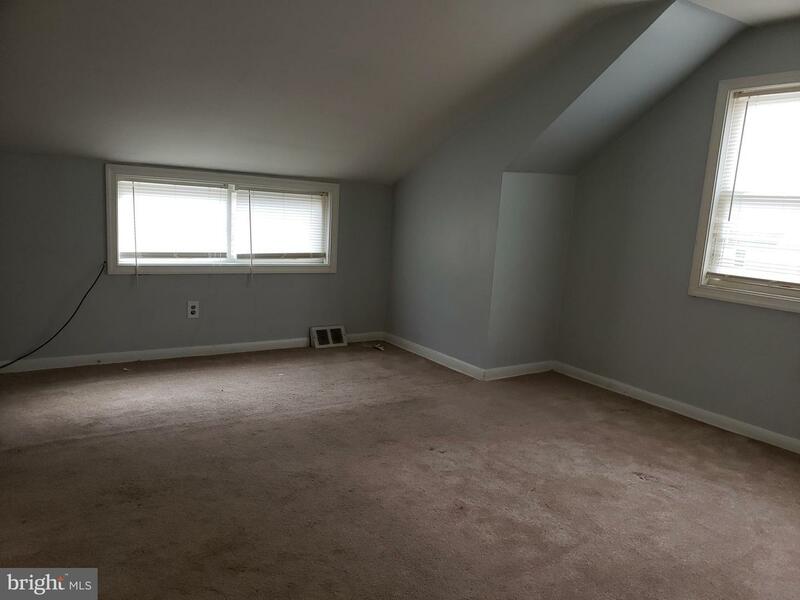 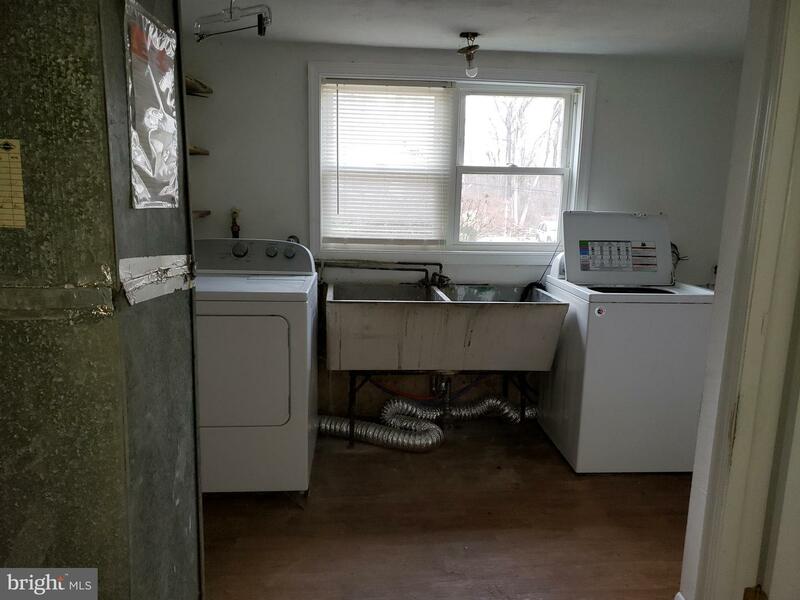 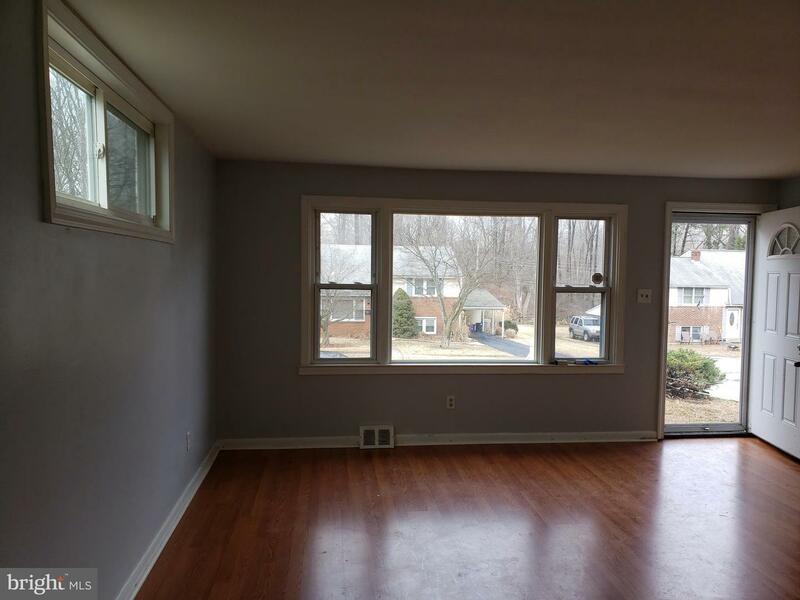 This 3 BDRM 1.5 split level is conveniently located within minutes of shopping, highways, and Linvilla Orchards. 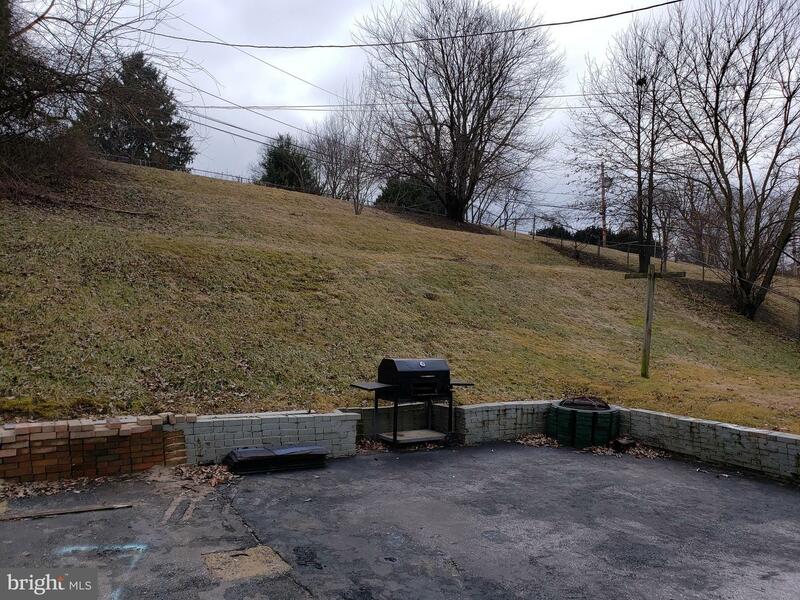 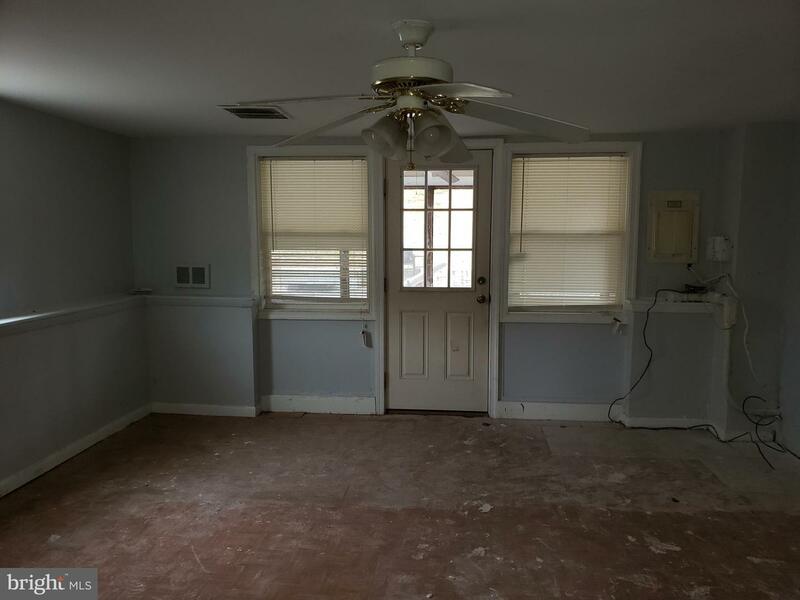 Property has plenty of parking, large rear yard, and exterior covered porch with interior access. 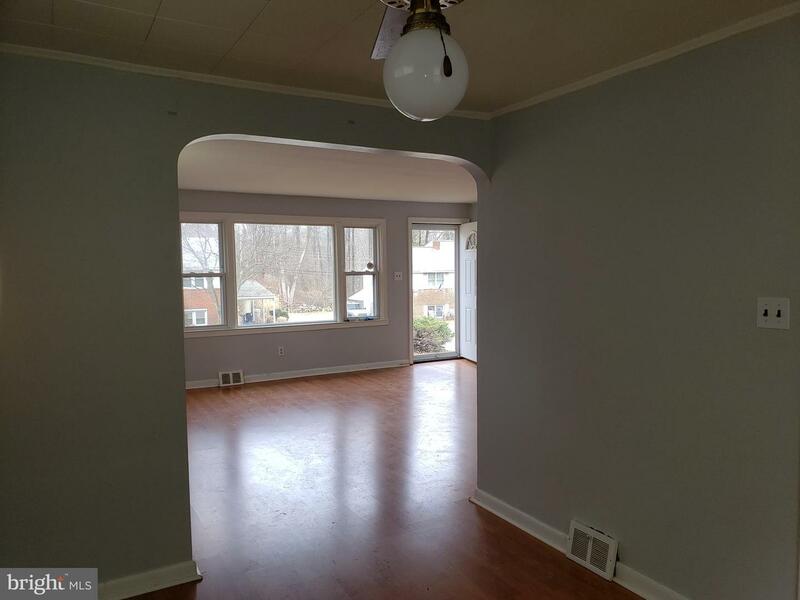 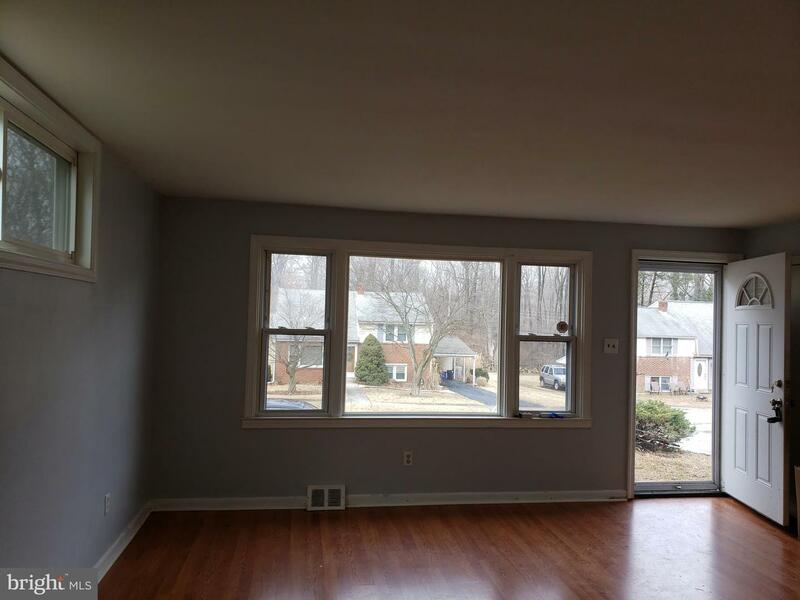 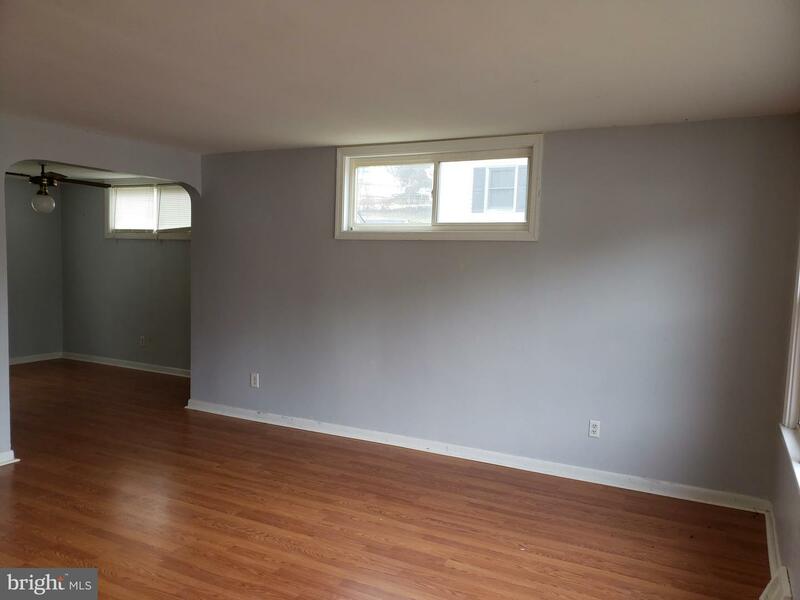 This home features a spacious living room with engineered flooring, fresh paint, and replacement windows. 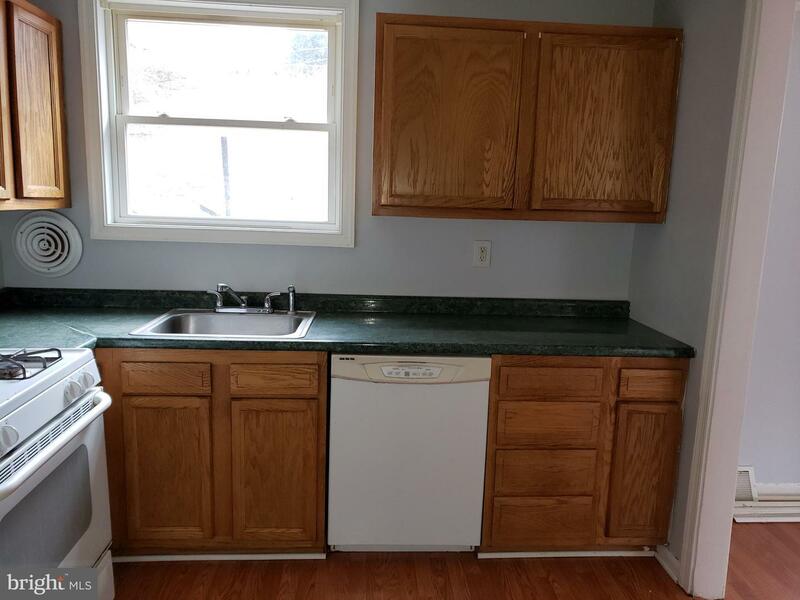 Dining room, Full eat in kitchen with plenty of counter and cabinet space and DW. 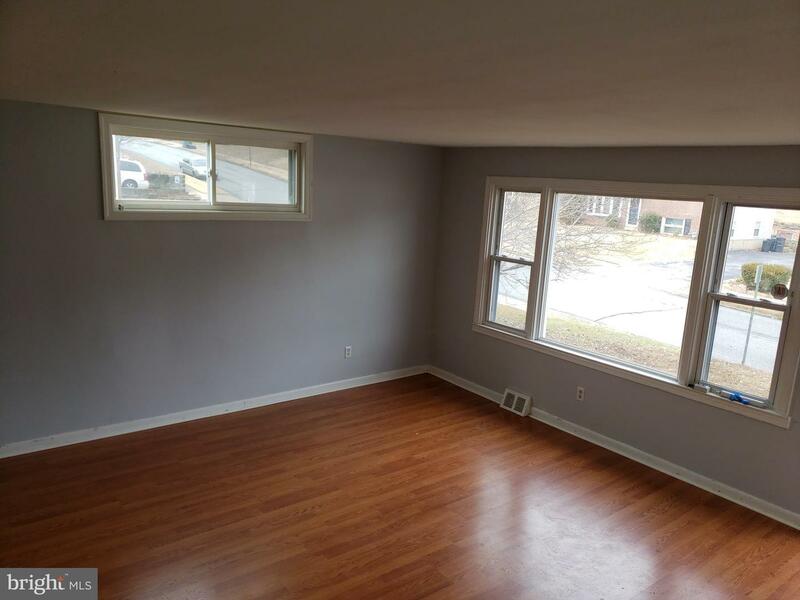 There is a Lower level featuring a half bath and ready to be finished off by it~s new owners. 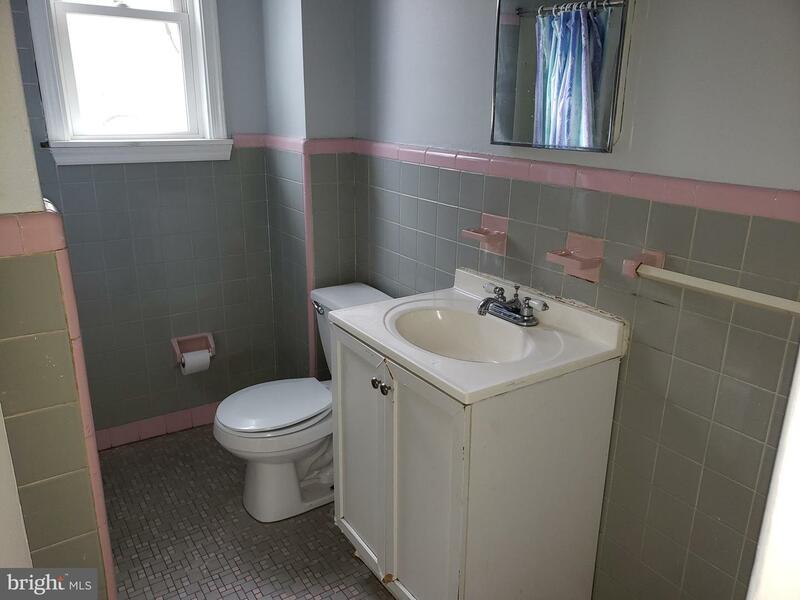 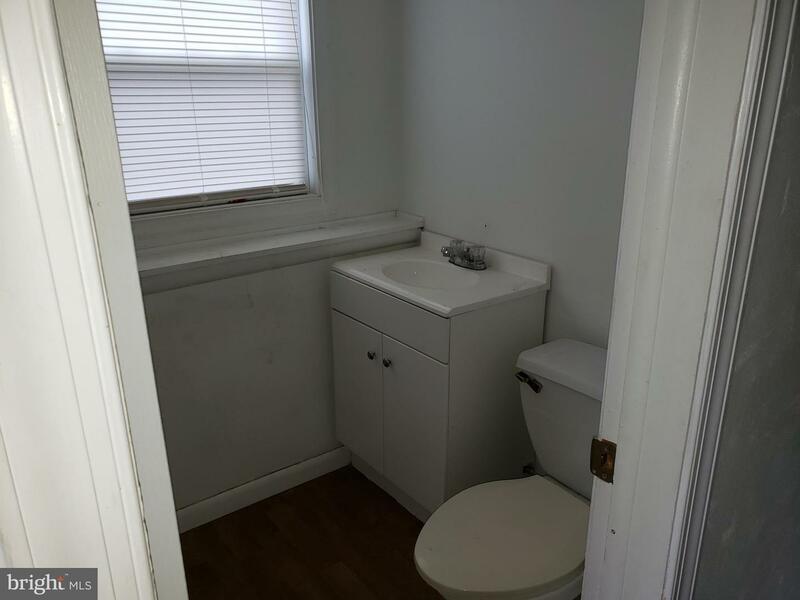 Upstairs has 3 BDRMS and hall bath. 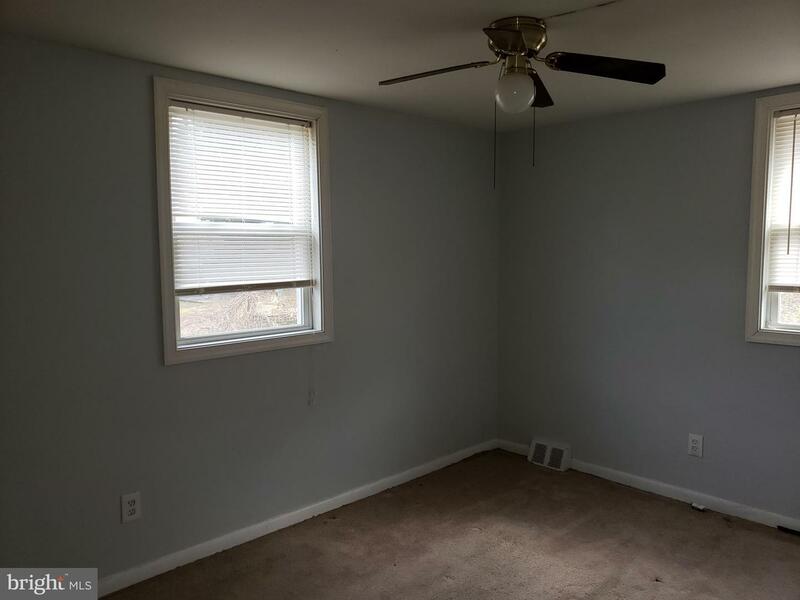 This property is a possible short sale and the buyers are responsible for any repairs required by Twp for use and occupancy. 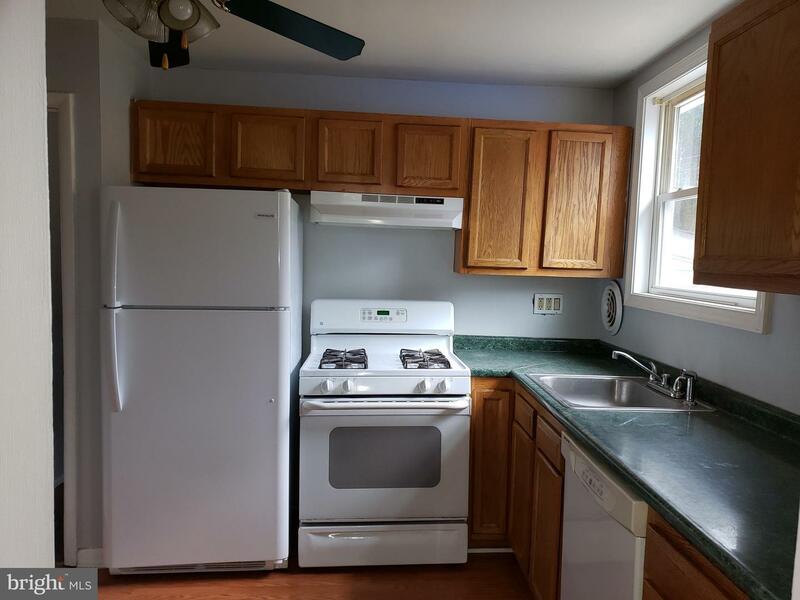 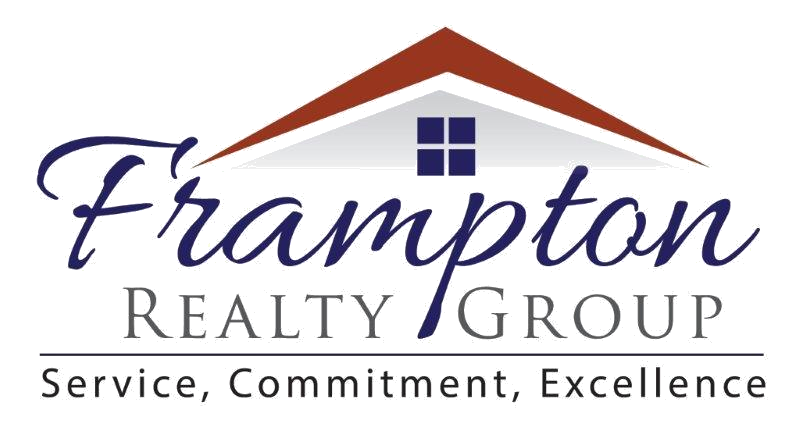 The property is being sold in ~AS IS~ condition and seller will not make any repairs to home.